Throwback Thursday: These Places Served As Popular Hangout Spots For Nagpur's Gen X! From Indian Coffee House to Temptations, these old restaurants of Nagpur helped Generation X in making memories. 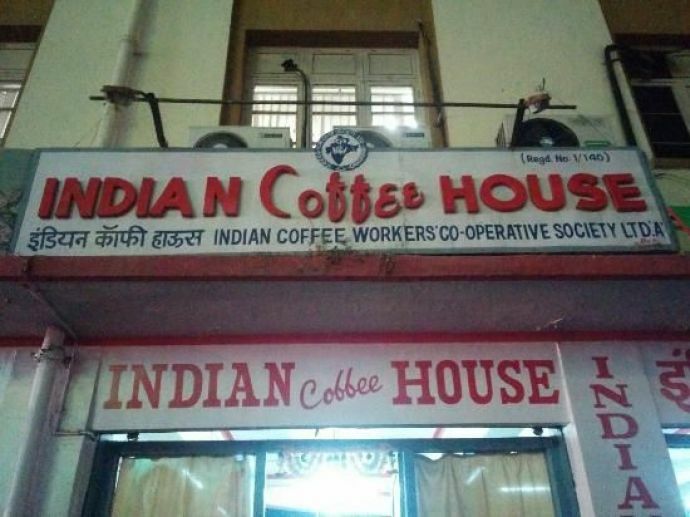 There’s always a dearth of good hangout places in Nagpur. But with the recent developments, this shortage of cool places seems to be fading away. While millennial Nagpur is lucky enough to have a plethora of new restaurants and cafes in the city, same can’t be said about the generation before that! This was way before Domino’s and CCD started serving us their ridiculously overpriced products. Also, this was the time when Orkut was very much in trend and Vivek Oberoi was every girl’s heartthrob. Keeping the trend of #ThrowbackThursday alive, let’s take a trip down memory lane and recall some of the coolest hangout spots which once were filled with youngsters from the new millennium. If shady bars was not your thing and drinking at Hotel Centre Point was not in your budget, there was a place which was a balance between the two. Hotel Black Diamond served the best pepper chicken in the city and it also allowed you to carry alcohol. Also, how can we forget the green curtains which differentiated the ‘so-called’ bar with the family restaurant! Even though this once popular food joint is still serving Nagpurkars, its popularity is eaten up by Kathi Crossing and Rolls Mania. Famous for serving rolls for the first time in Nagpur, this place witnessed many budding friendships and relationships. 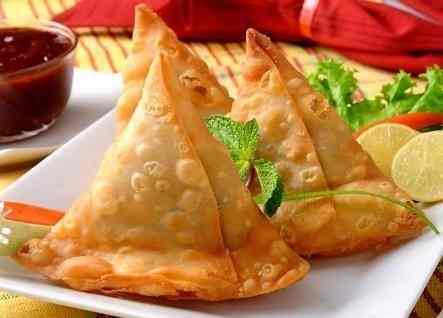 This was started way back in 2010 and instantly became a hit with Nagpurkars. Facebook had just replaced Orkut as the new cool thing and Cad B, which was opposite NIT Swimming Pool was a go-to destination for every group. Years before Nescafe Illusions and Chocolate Room came into the picture, Cad B had started a chocolate revolution in Nagpur. Ever wondered where our elder siblings headed for a slice of pizza before Pizza Hut and Domino’s came into the picture? It was Harry’s Pastry Corner on WHC Road. Also, the pastries served here were delicious as ever. Coffee which was worth every penny: Check! 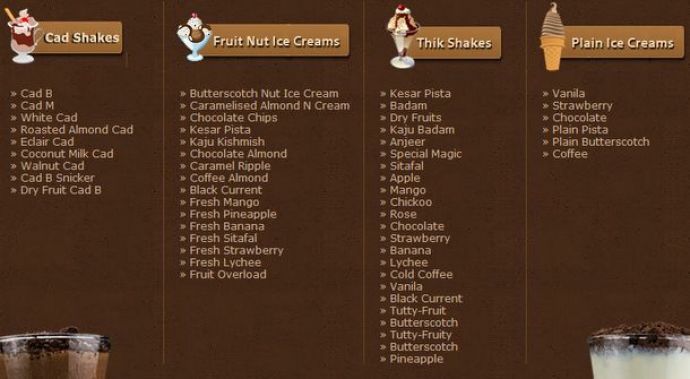 This is how you describe Dharampeth’s Indian Coffee House. 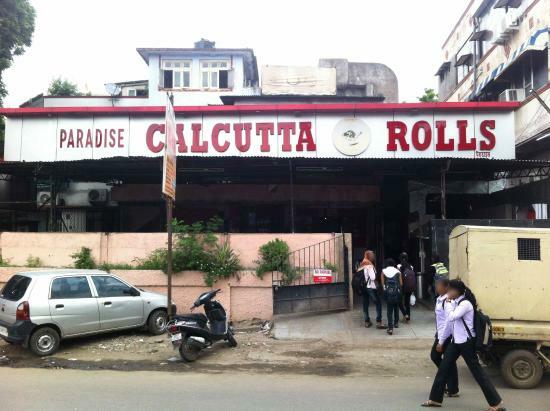 A lot of hearts were broken when Nagpur’s favourite spot was shut down, a couple of years ago. Oh man! Some major missing happening there! Best samosas and a scrumptious South Indian breakfast, that’s what Nanda Bhandar, near VNIT main gate, meant for many people. Just like Indian Coffee House, Nanda Bhandar also established a very loyal fan base and people were in shock when it was shut down. 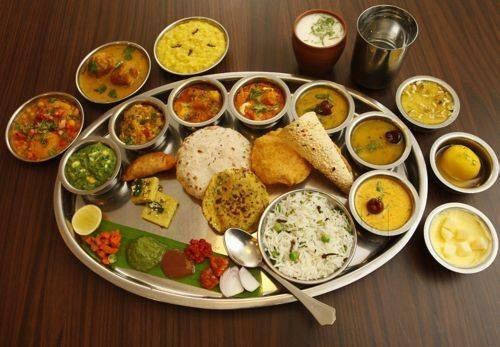 Rajdhani was one of the first restaurants that served authentic Gujarati and Rajasthani cuisines. The wholesome thalis served there were a treat to the eyes as well as tastebuds. Sadly, it was closed a couple of years after its opening. Planning a dinner with your family? Or you just want to have fast food with your gang? Then, Temptations was on the top of the priority list of every youngster from that era. A lot of plans, memories, and bonds were made here! 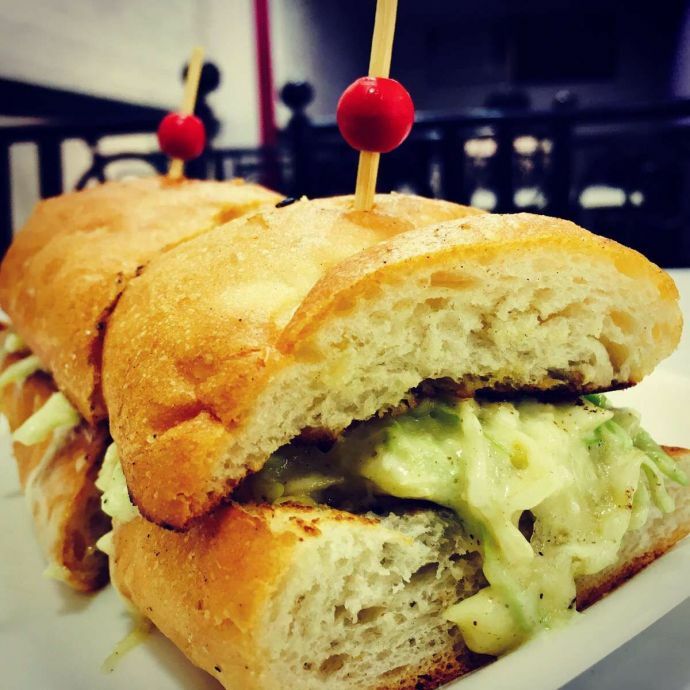 A cafe in its own sense, Upper Crust served sandwiches, coffee, french fries, and pastries and was a favourite spot for every young Nagpurkar living in and around that area. If someone from Mumbai or Pune visited you and if he/she asked you to show the city’s nightlife, then V5 was the only place that came to your rescue. Music, alcohol and good food. V5 was also one of the few options for New Year’s Eve, at that time! Shifting our focus from the hangout places to dishes that we miss! Before Keshav got into 'Only Tarri Poha' zone, he served the lip smacking aloo bonda. Every morning, people would line up before his small shop (which they do even now!) to taste the amazing as ever dish. While for young millennials, Keshav's tarri poha is an emotion, very few know that the aloo bonda was one hell of an experience.